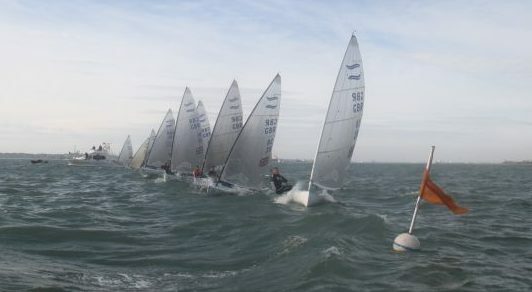 The first in a series of three RYA Olympic Classes National Rankers took place at Weymouth and Portland National Sailing Academy (WPNSA) over the weekend (12-13 September). 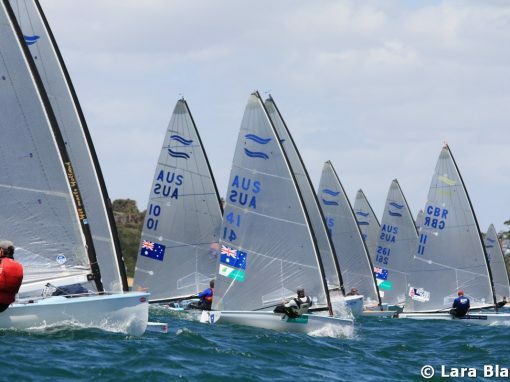 The RS:X, 470, and Finn fleets all raced on the London 2012 Olympic Waters in 15-22 knots and full sunshine to complete their full schedule of racing. 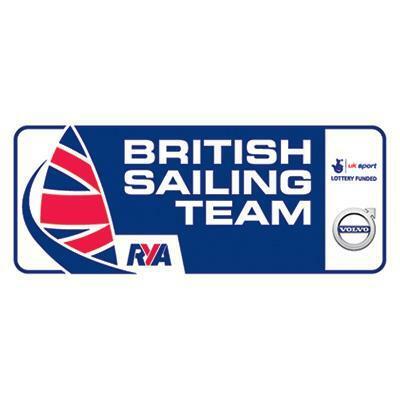 British Sailing Team Podium Potential sailors Peter McCoy and Hector Simpson battled it out at the front of the Finn fleet with McCoy taking the final race win to top the leader board one point clear of Simpson. 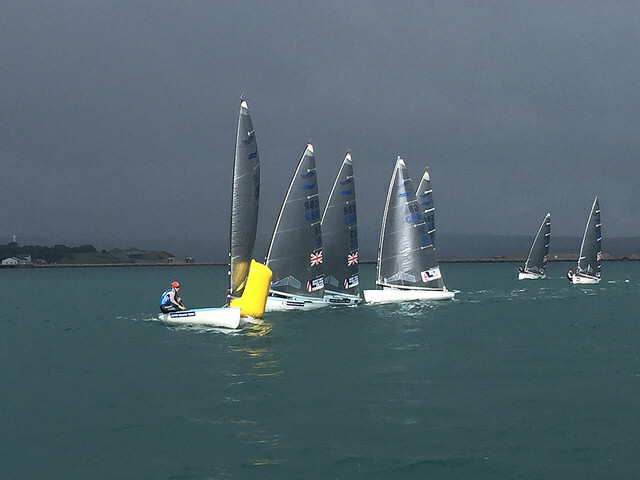 Ben Cornish finished the weekend in third. 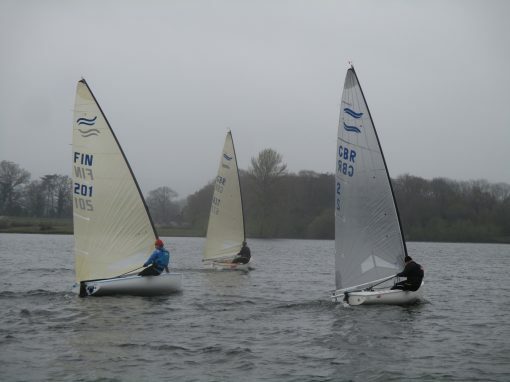 BFA club sailors benefited from some really useful on the water coaching and a video de-brief from RYA coach James Gray. See full results. 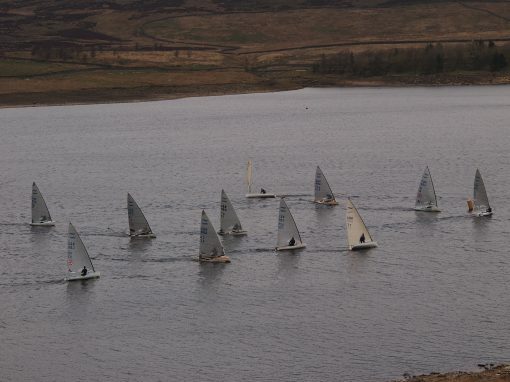 The roles were reversed for the second series, held in lighter conditions over 18-19th Sept, with UK National Champion Ben Cornish gaining the upper hand from Hector Simpson and Pete McCoy, who was making his return to competitive sailing following a shoulder injury at the beginning of the year. See full results here.